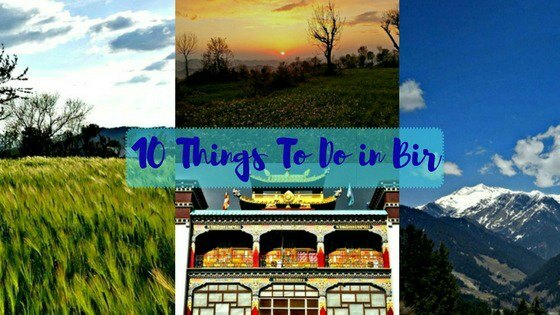 Best Things To Do in Bir Billing Other Than Paragliding! I enjoyed Bir living like a local spending about 7 weeks and checked off most of the things to do in Bir, and also the ones that’s not on any list. This tiny hamlet in the Kangra Valley is an absolutely blissful place for a weekend getaway or a go-to destination for a long weekend. 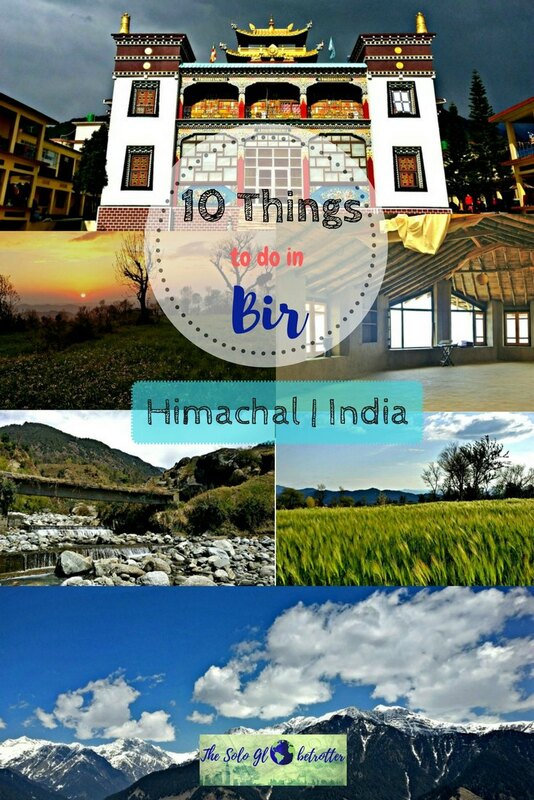 Based on my experiences, these are the best things to do in Bir, Himachal. Where To Stay in Bir? What is the best time to visit Bir? Bir Billing and the villages around are known for a lot of pretty monasteries, and the prayer flags adorn the valleys of Kangra. 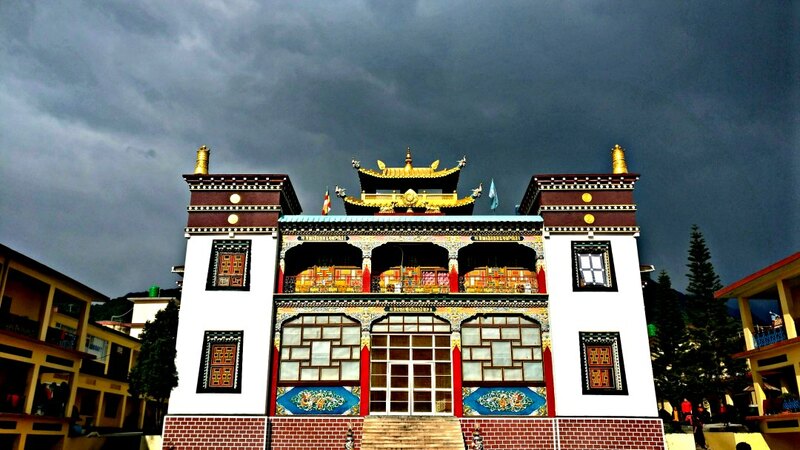 Be spellbound by the chants of the monks and get transported to the realm of peace at these monasteries evoking pure positive energy. 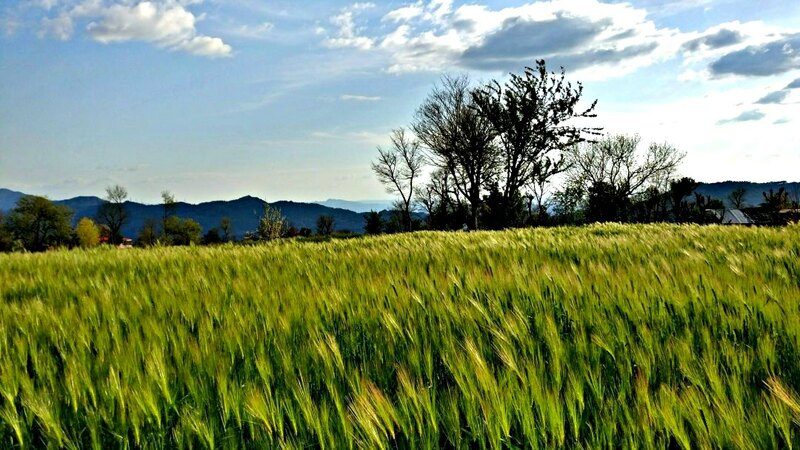 Gunehar is a quaint village tucked away in the hills of the Kangra Valley. A short day hike will lead you to a waterfall, which is at a height of 100ft. I couldn’t visit the waterfall but went up to the bridge below which there is a stream. Walking amidst the lush terraced fields and getting a glimpse of the village life are the best parts of this hike, apart from the gorgeous waterfalls itself. Every time I got a chance, I too long walks in Bir and would stumble upon something new all the time. I had a chance to visit villages with as many as just 5 or 6 homes. I met people who gave a tour of their traditional home, and even learnt a few words of Pahari language! And yes, even though I got lost a few times, I was not concerned as I knew this only meant a new experience. So if you have time and feet feels itchy, then take walks. You wouldn’t be disappointed at all! If you feel walking is too much and too consuming, you can try mountain biking around the villages. There are plenty of shops for you to hire them, even on an hourly basis, and you’ll sweat as well as feel the fresh mountain breeze. Well, Paragliding in Bir needs no introduction as it is the number one activity for adventure seekers! Bir paragliding is the number one in India, and no matter whether you are doing it for the first time or not, you can safely try. Quick Tip: It’s best to take up paragliding around sunset, as the views are the best. However, this also depends on the weather as it is too unpredictable. But if you have time and are willing to risk it, you can get lucky. The easiest treks that you can do are from Lower Bir to Upper Bir or Billing as it is popularly called. You can do the half day trek and come back paragliding! If you want to get a feel of a snow trek but aren’t looking for something too tough, try out Zostel’s Escape Trails Raj Gundha, a 360-degree trek in the Thamas Valley. This 2-day trek (with one overnight stay) was one of the best experiences that I had in Kangra. Both these treks are arranged by Zostel, at Chaugan. You can book the trek directly with Zostel. The easiest way to observe a wonderful sunset is to head to the landing site, where you get to see the sunset right in front of you. If you prefer watching it from the top, take a hike to Keori village, which lies behind the terraced fields opposite to the landing site. You’ll get even better views. Also, the other place is the road leading to the Palpung Monastery. This road amidst the mountains is great for a walk and a sunset. 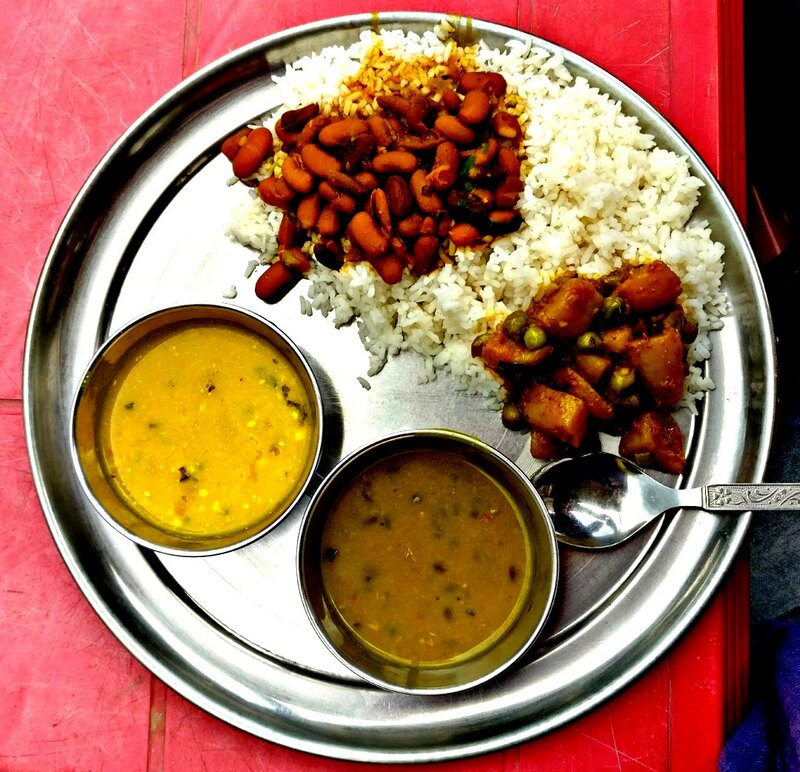 How can you travel in Bir and not try the authentic Himachali food? From cafes to Tibetan restaurants, there are many options to try in Bir, but the traditional Himachali Thali is the must-try dish. There are many small restaurants serving local food, which are totally cheap and delicious! Also, local wines and beer are worth trying if you want to get a taste of local liquor! 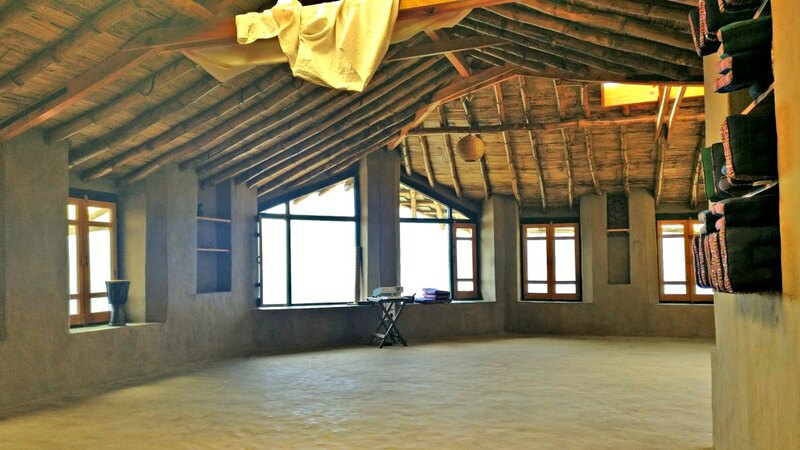 The Tibetan colony in Chaugan looks serene and deserted from outside but is bustling with people involved in many crafts inside the buildings. 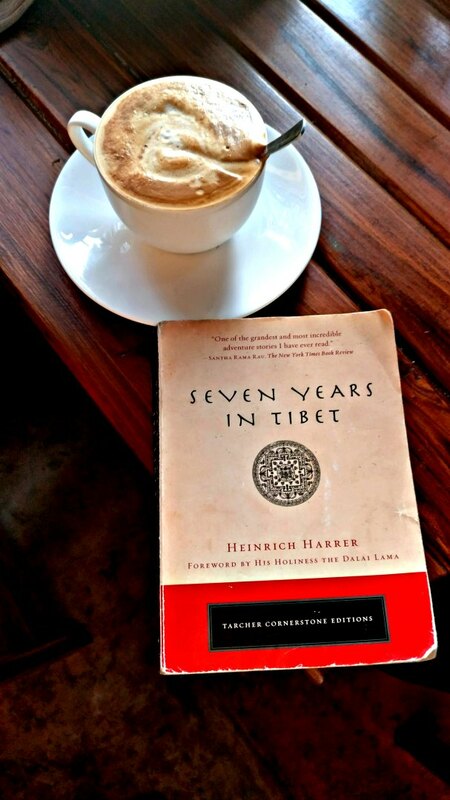 Take a walk in the colony and check out the shops where prayer flags are made, the local souvenir shops and oh, the noodles manufacturing factory – the most interesting of all! The Deer Park is not a deer park as the name suggests, but an institute that has played an instrumental role in teaching ancient Indian wisdom traditions. They conduct workshops and activities throughout the year ranging from Yoga to well-being, and there are also a few volunteering opportunities open for everyone. Check their website here if you want to participate. 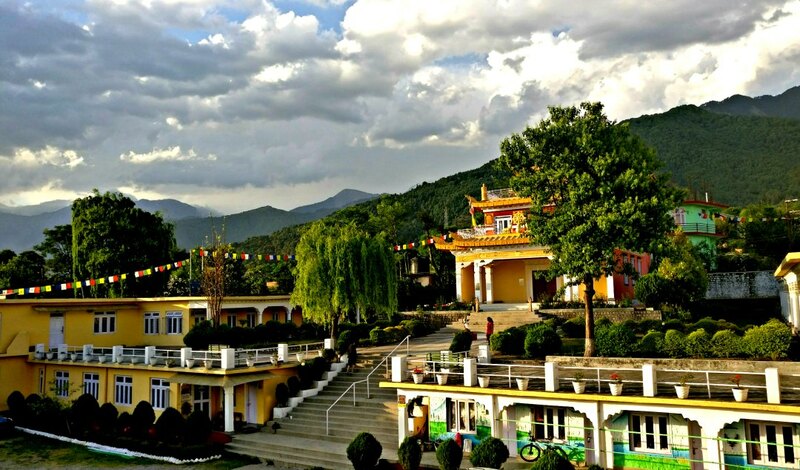 The Institute has designated meditation halls, prayer rooms, a bookshop and a fabulous library, making it to the list of best things to do in Bir. The other organisation in Bir Billing which has been promoting a productive and a positive living is Dharmalaya Institute, where they conduct workshops on sustainable living. Here you learn to make use of natural resources to adopt minimalism. This is defintely one of the things to do in Bir, especially off the tourist track. Check their website here for more information. 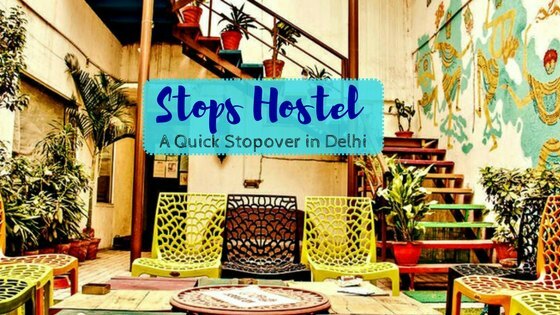 Don’t expect cafes like in McCleod Ganj (which is a good thing), but there are a few very good cafes to grab your book, connect, or simply chill. I tried Silver Linings, 4 Tables and Garden Cafe, and loved them all. You can reach Bir Billing through any of the ways below. By Bus: Bir can be easily reached by road from any part of Himachal. The distance from Delhi to Bir is over 520 km and it takes 10 to 11 hours depending on when you are traveling. There are public buses (AC and ordinary) as well as a few private buses. The best way to travel from Delhi to Bir is by these buses. If you have time, try to travel during the day as the journey is very beautiful once the bus enters Himachal. 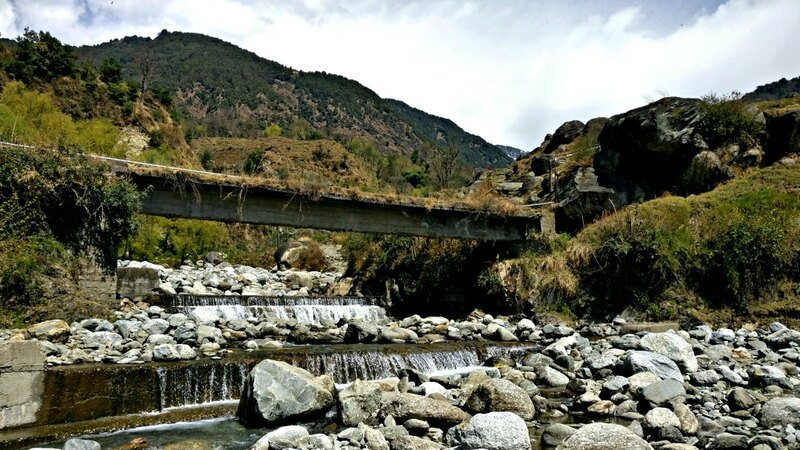 You’ll be taken through the curvy roads that lead to many valleys and the snow-capped Himalayas. You can check the bus timings and book the tickets here. By Train: There is no direct train to Bir. Although Bir isn’t too big and is only a town, there is no shortage of hotels in Bir. The accommodation in Bir suits all budget types. I volunteered at Zostel Bir and hence stayed there for 6 weeks. 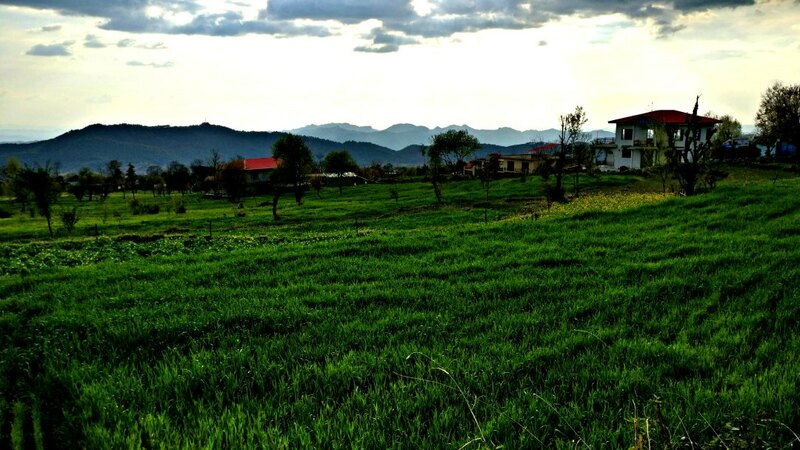 Zostel Bir is a great place to stay if you are traveling solo, on a budget or love meeting new people on the road. There are also many guest houses that could give you a bed for under 500 INR if you call them up and reserve the bed. Thanks to the boom in the paragliding or just the beauty of the place, people are visiting in large number thus creating many places to stay in Bir, started by the locals. There aren’t too many hotels in Bir, but you can get good homestays and if you befriend the locals, you can be their guest too! Check the map below to find a hotel in Bir as per your preferences. 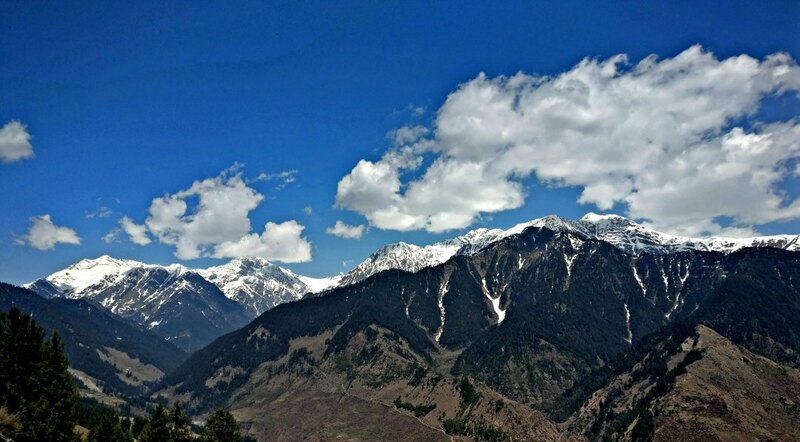 The best time to visit Bir is the summer when the snow subsides gradually and the weather becomes pleasant. This is when the paragliding season begins as the weather clears, and that’s also when people arrive. Go there from March to June, before the monsoon begins. Most of the town activities remain closed during the rainy season in Bir. The weather gets better in winter but only until the upper regions begin to snow, and Bir gets really cold during that time. 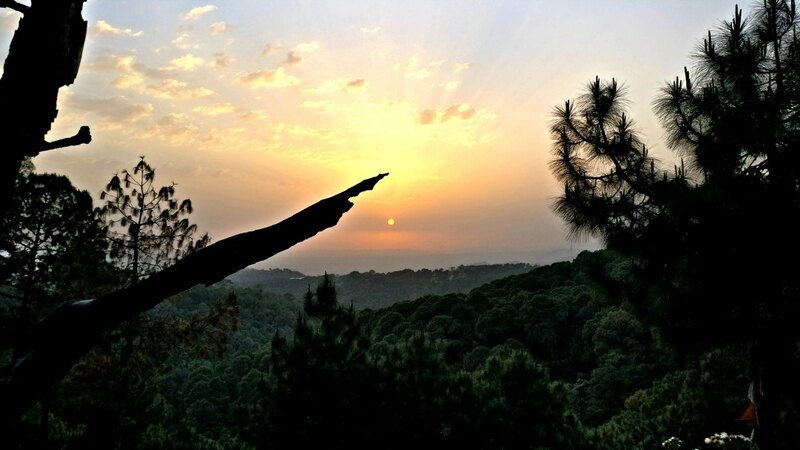 If you just want to explore without paragliding being on your list, you can visit Bir in winter as well. So these are the top things to do in Bir, each of which is unique and fun. 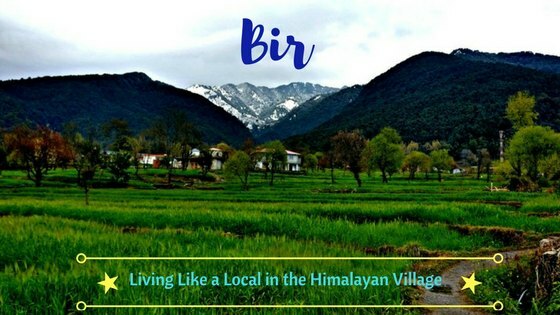 Have you been to Bir? Have you tried these? Let me know in the comments!